Tokyo city will host Olympic and Paralympic in 2020. It is a time we Japanese will be tested “OMOTENASHI”hospitality spirit by visitors from the entire world. 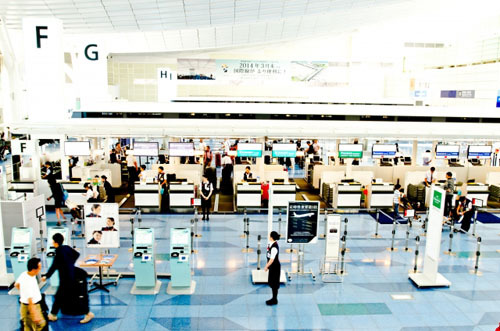 All airlines companies serve at airports will have further guests and services more than ever. 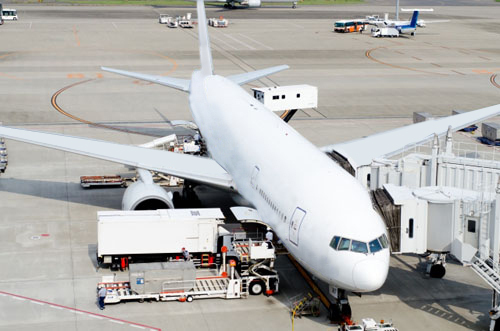 Our company has sending human resources to airport buildings and airline companies to provide passenger services. Our staffs are all experienced human resources with rich knowledge airline industry, originally worked as cabin crews, grand hostess and etc. Please contact our company if there were any needs on airport lounge management, boarding services management, client guidance services. We are very sure that we can bring the best services to you.